In the early days, voyages to Antarctica involved hunting seals or whales and undertaking scientific studies and geographical surveys to try to better understand the newly discovered continent. When the Antarctic Treaty was signed in Washington in 1959, Antarctica became devoted solely to peace and science. Scientific activities are very present today using permanent bases and specific field studies campsites throughout the whole continent, but from 1958, vessels started sailing to Antarctica for a totally different reason: tourism. Every summer, around 30,000 people land on its shores. It doesn’t sound like much in comparison with renowned tourist destinations, but with more polar ships being built every year, Antarctic tourism is growing. But how did everything start? Who were the pioneers of Antarctic tourism? To answer these questions, we need to travel back a few decades. 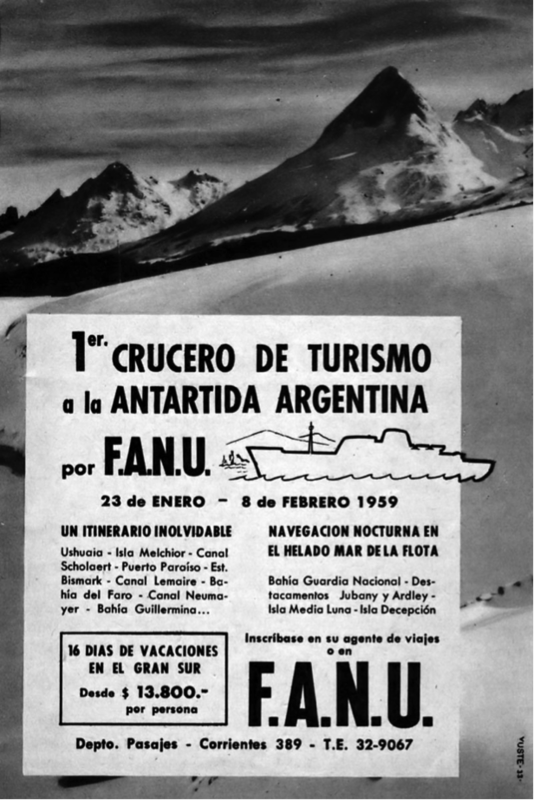 It was the year 1958, and the Argentine government wanted to demonstrate the viability of tourist trips to Antarctica. Two trips were organised to take place on 16 January and 31 January, aboard the naval vessel Les Eclaireurs. The first voyage transported 98 passengers, the latter 96. Both were a success, and they reached the same locations used today: Deception Island, Half Moon, and Paradise Harbour. A logbook with pictures, maps, and information on history, geography, and geology was given to each passenger – similar to what is done nowadays in digital format. The government of Argentina, using the footage obtained during the two voyages, prepared a promotional video about Antarctica, which you can watch by clicking here. These were the first exclusively seaborne tourist voyages undertaken in Antarctica, and both departed from Ushuaia – establishing this southern city as a gateway to the white continent. Today, Ushuaia is still the most important gateway to Antarctica with more than the 90% of ships departing from there. The following year, another Argentine trip was organised (this time on a commercial ship, the Yapeyú), carrying 262 passengers. Shortly after, Chile entered the game, launching the Navarino, with 94 passengers. Another great contributor to Antarctic tourism was Lars-Eric Lindblad (a US-based Swede). With his company, Lindblad Travel, he started charting naval ships from Argentina and Chile. Later, in 1969, he started operating with the first purpose-built Antarctic ship, the Lindblad Explorer, which would sadly sink near the South Shetland Islands in 2007. 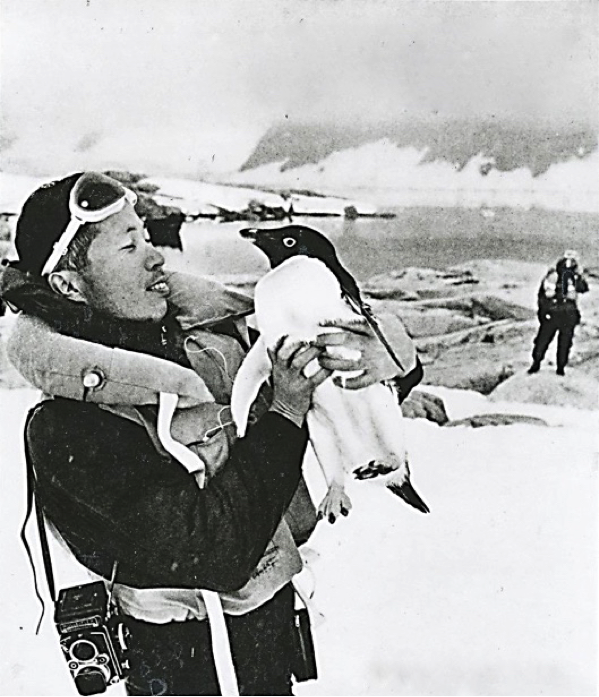 We have to acknowledge the key role of Lindblad, whose aim was to give travellers a first-hand experience on the ecological sensitivity of the Antarctic environment. 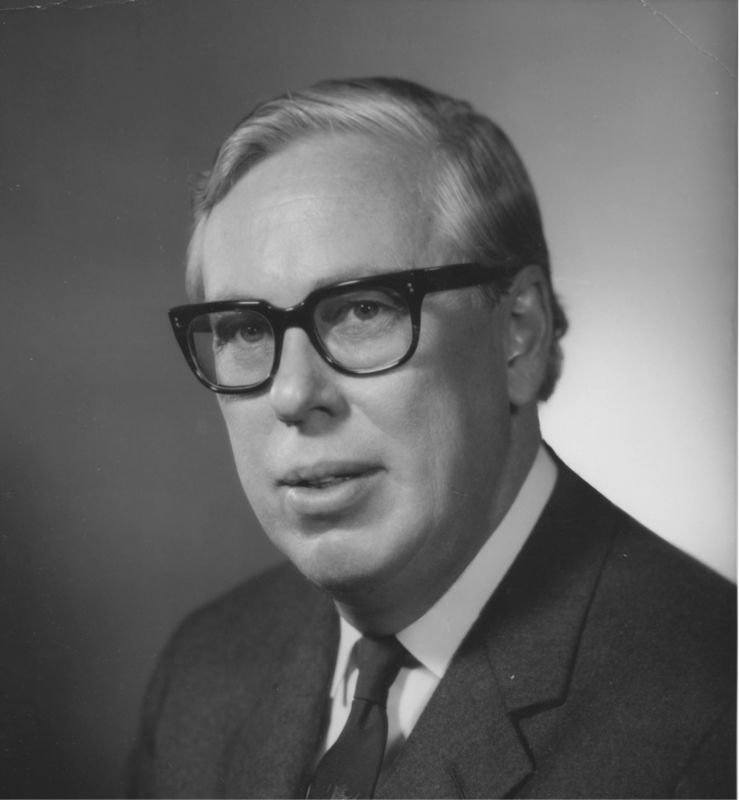 He was the first private entrepreneur to offer consistency in the frequency in which trips to Antarctica were undertaken. More trips organised by the Argentine and Chilean government followed in the ’70s and ’80s, and private companies from different nations started to plan their own trips to the white continent. One important milestone in Antarctica’s tourism industry was the use of powerful icebreakers and helicopters to reach inaccessible places, such as Snow Hill Island, where the northernmost Emperor penguin colony is located. In 1991, the Protocol on Environmental Protection to the Antarctic Treaty was signed. It provides a comprehensive regulation of the Antarctic environment and associated ecosystems, banning mining and requiring an environmental assessment for all activities, including tourism. In accordance with this protocol, the IAATO (International Association of Antarctica Tour Operators) was created. Their primary goal is to “advocate and promote the practice of safe and environmentally responsible private-sector travel to the Antarctic”. All of the major Antarctic tour operators are part of this association, which regulates the tourist activity in Antarctica. Much has changed since the early days of Antarctic tourism. Now the offer of Antarctic trips is growing bigger and bigger, not only to the Peninsula but also to areas of the continent’s interior. (It is now possible to travel to the South Pole!) As more ships are built every year, the importance of enforcing control to guarantee sustainability for future generations will be paramount.